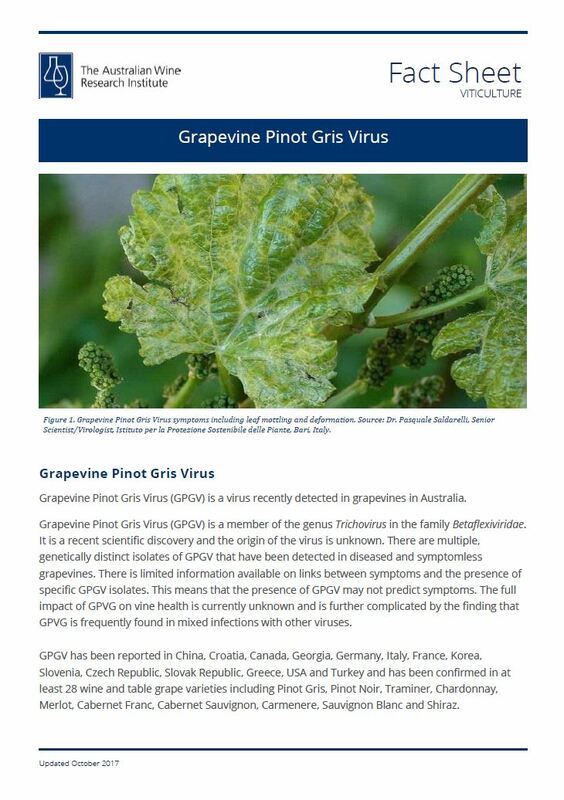 The Australian Wine Research Institute is a research organisation solely for the Australian grape and wine industry. 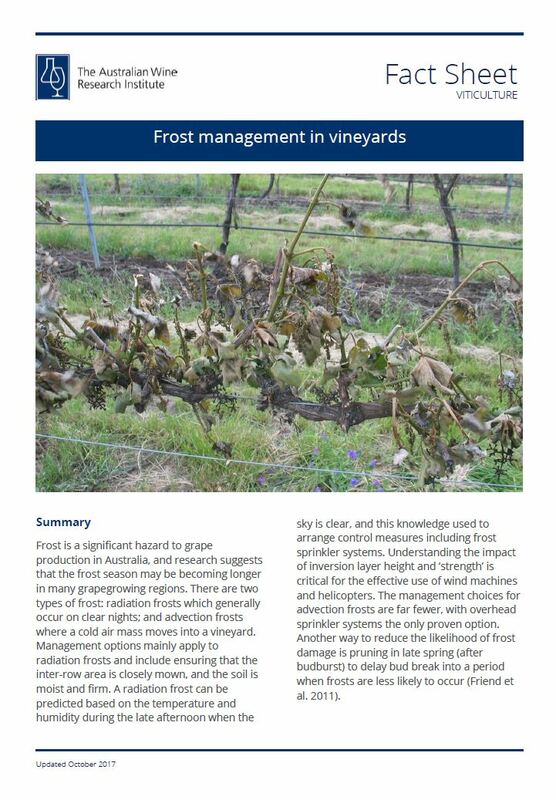 The AWRI website contains a wealth of information for growers and winemakers. 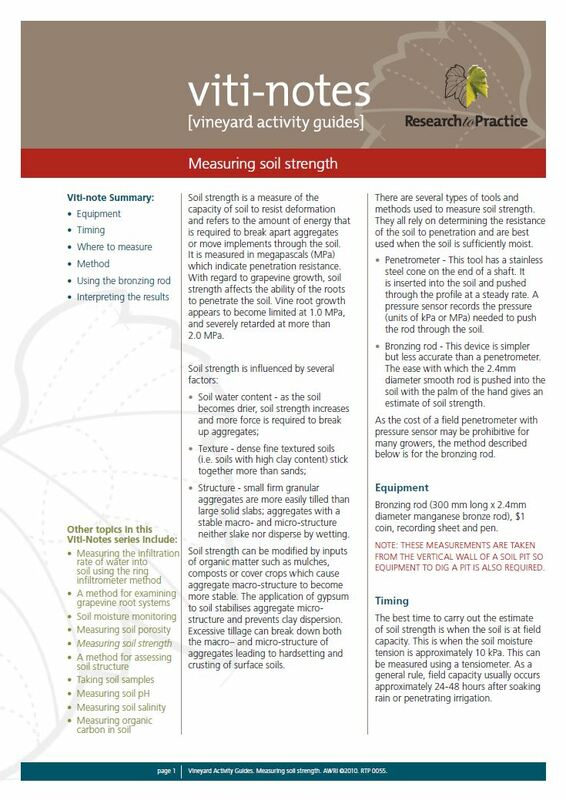 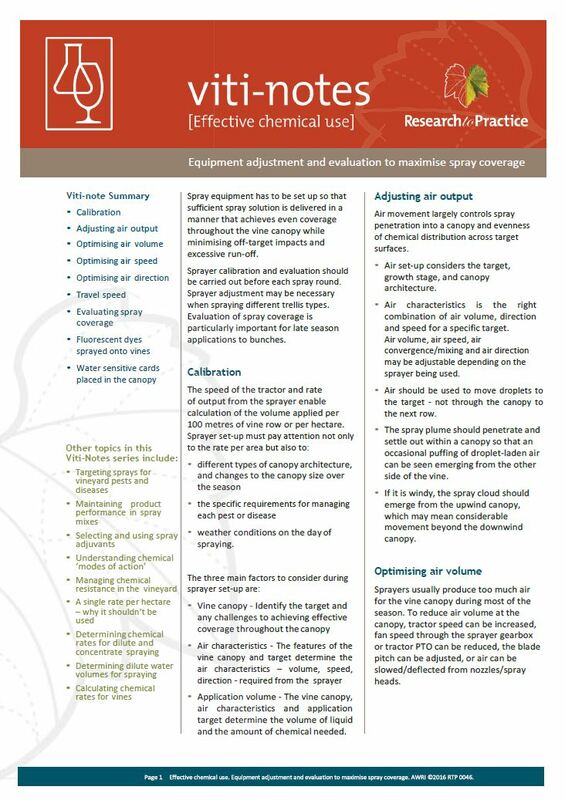 We have selected a few key fact sheets to feature on the WGCSA website. 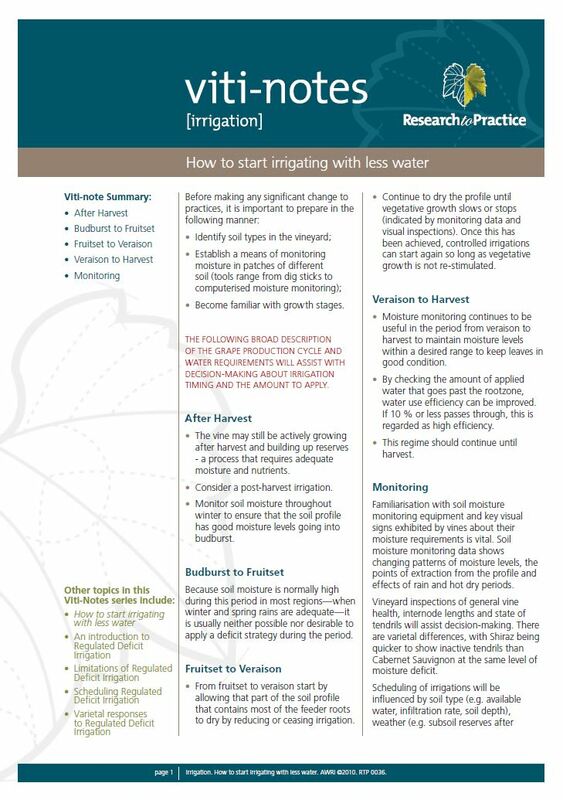 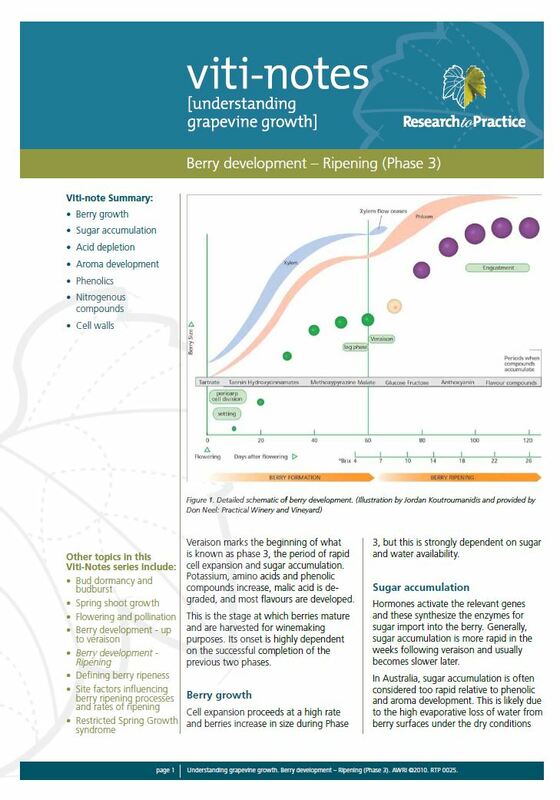 To see the whole range of resources available to growers, please visit the AWRI website. 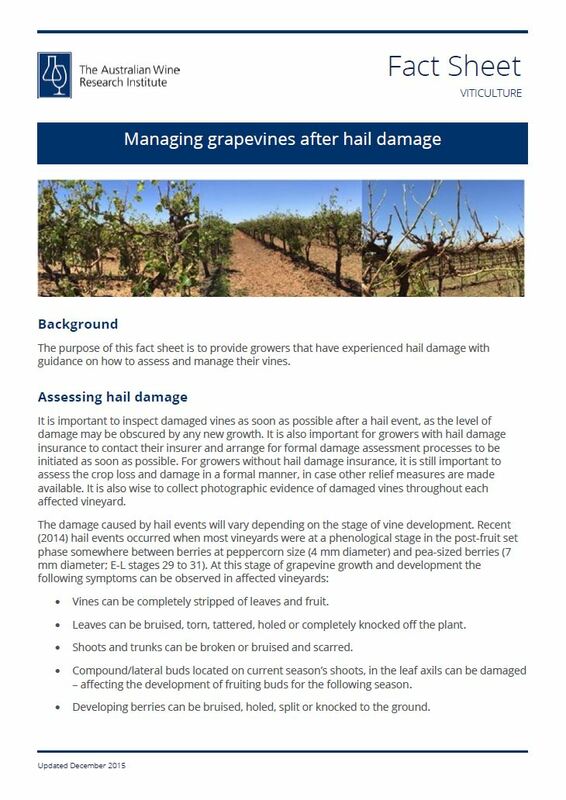 The AWRI helpdesk provides a free-of-charge advice service to Australia’s grape growers and winemakers who pay the Winegrapes and/or Grape Research levies. 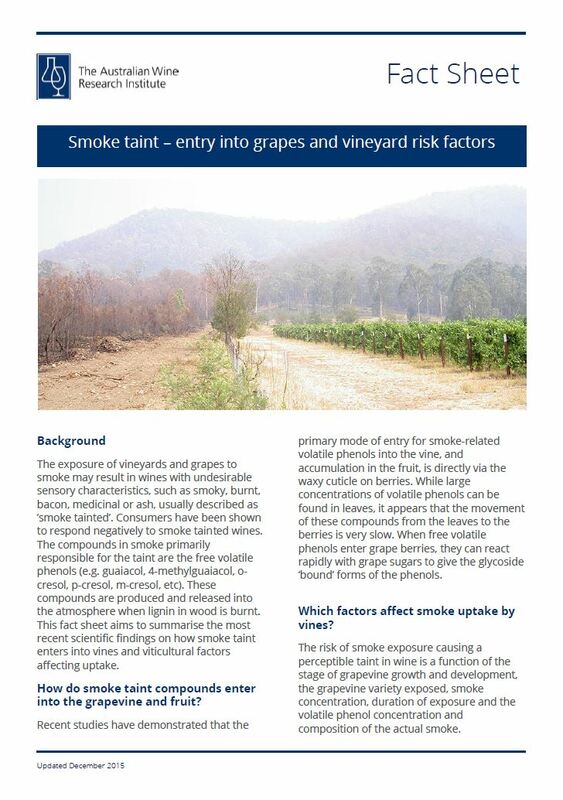 Advice is available on wine making, viticulture, regulatory and health-related issues from experienced winemakers, viticulturists and scientists.